Tod Novak, CEO of The Novak Group has developed an innovative way to manage and motivate sales teams with proven results. The Novak Group’s unique approach to strategic sales training will increase your sales team’s results dramatically and transform their ability to connect and build lasting relationships. The Novak Group’s professional sales recruiting service does all the work for you! We only hire vetted sales professionals so you can watch your company’s sales grow. Welcome to The Novak Group, your resource for high performance sales management, sales training and coaching programs. Tod Novak, CSP, is Founder & CEO of The Novak Group. Tod founded The Novak Group in 1999 out of his passion for helping companies increase their sales results by transforming the sales processes and utilizing proven and tested sales techniques. The Novak Groups commitment is to support companies by creating high performance sales teams. One of the keys is learning how to make the human connection in our digital age. With over 3 decades of experience and having started his first business at the age of 9, Tod’s track record with sales strategy training is a testament to his real-world experience and knowledge in sales and sales management. Tod helped one of his clients increase their sales by 400 million dollars. With a client list including: Microsoft, Comcast, Ford, Liberty Mutual, USA Today, State Farm Insurance, YWCA, Ceatus Media Group and Manhattan Lasik, The Novak Group is here ensuring that your company will achieve its ultimate sales goals. One of the keys is learning how to make the human connection in our digital age. Welcome to The Novak Group, your resource for high performance sales management, sales training and sales recruiting. Tod Novak, CSP, is Founder & CEO of The Novak Group. 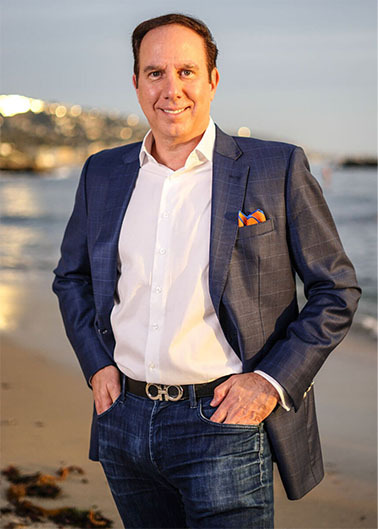 Tod founded The Novak Group in 1999 out of his passion for helping companies increase their sales results by transforming the sales processes and utilizing proven and tested sales techniques. Tod Novak, CEO of The Novak Group has been managing sales teams, coaching and training in a variety of industries for over 20 years. "I learned how to communicate with all customers and learned about myself which will help me understand others. This course was fun and informational and as a “peacock” the fun part made it worthwhile. Thank you!" the human connection in our digital age.